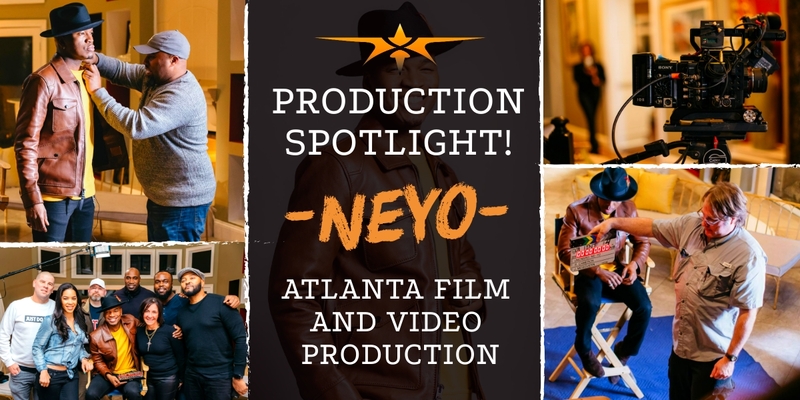 Atlanta Film and Video Production - Spotlight with R&B Phenom NEYO! 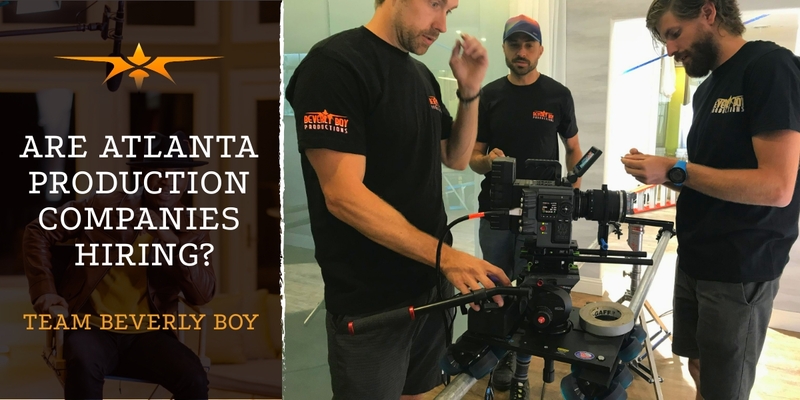 When it comes to Atlanta film and video production Beverly Boy Productions Atlanta is always at the ready! We had the privilege of teaming up with our friends at Swirl entertainment to film another episode of the TV One network hit “Uncensored”. 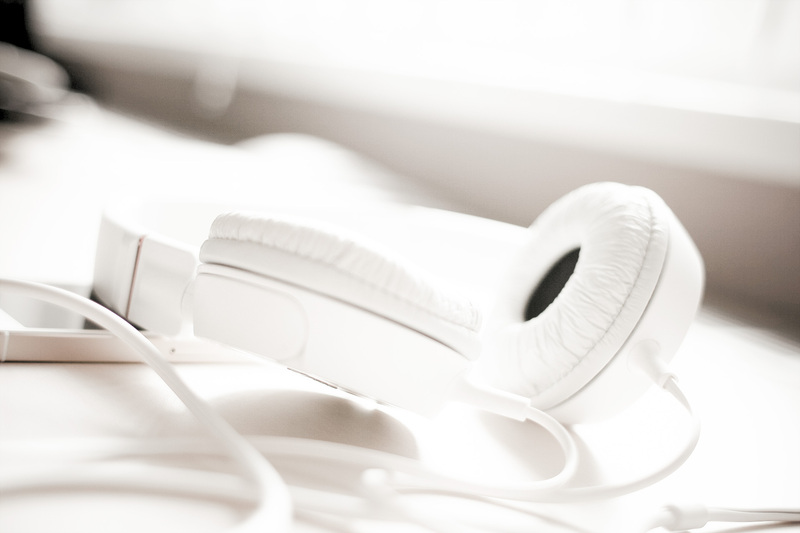 The program centers around the stories of music and Hollywood celebrities. The concept is to gain insight on the real stories of celebrity’s that we thought we know. The premise of this program has garnered the attention of a wide audience and has been a hit for the network. We have been fortunate to provide Atlanta film and video production for many networks around the globe, but we always look forward to working on this program. This spotlight Hovers around R&B artist Ne-Yo. Ne-Yo explains when he first discovered he had talent. We are one of few TV production companies in Atlanta that can operate across the state of Georgia and beyond. Our ability to pivot at the drop of a dime whenever our clients need gives us a leg up. During this particular project, we were able to provide a full crew, including a director of photography, second AD, grip, gaffer, and sound person. We also had a D.I.T. on the set to be sure to wrangle all of the important footage. 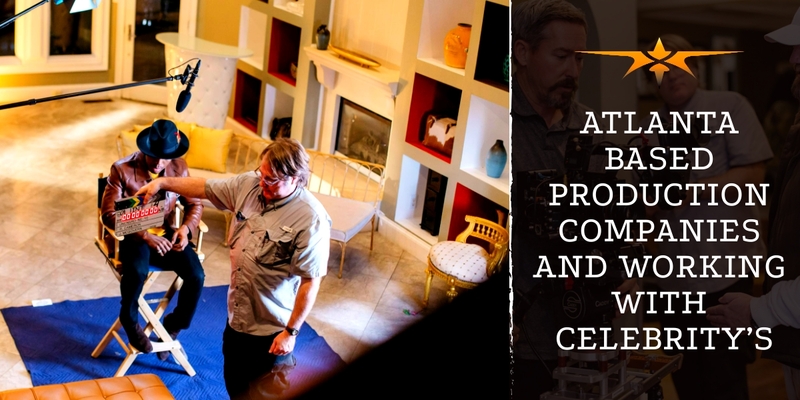 Whenever you are looking for TV production companies in Atlanta you want to be sure they have the ability to put together the right camera crew for the job. we have worked with other video production companies in Atlanta and love to collaborate with like minded people. Our goal with any of our clients is to provide a solution to their challenges. With all video production projects, you can expect to run into a number of challenges. It helps to have resources in every industry to help mitigate any unforeseen challenges. As one of the top Atlanta film and video production companies, we pride ourselves on being extremely resourceful during filming. 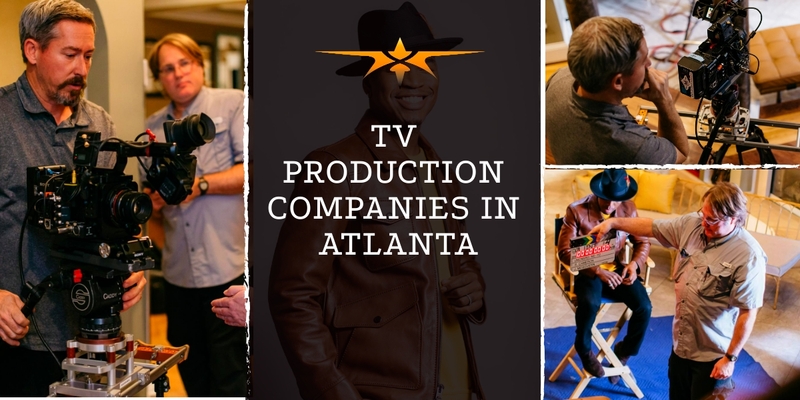 When seeking Atlanta based production companies, you will want to find someone capable of working with the demands of celebrities. Fortunately, NEYO is not your typical celebrity. He is extremely down to earth and easy to work with. No crazy “red only M&M” requests. During filming he was a true professional, extremely cordial to the production crew including the hair and makeup artist, network producers, and production assistants. The shoot went without a hitch and everyone involved had a great experience. Unfortunately, this is not always common when working with other Atlanta based production companies. Are Atlanta production companies hiring? If you are looking for Atlanta production companies hiring this season, please apply on the careers link on our main menu page. We are always looking for qualifies crew members to join Team Beverly Boy. So if you are looking for video production jobs, or employment in Atlanta feel free to hit us up. 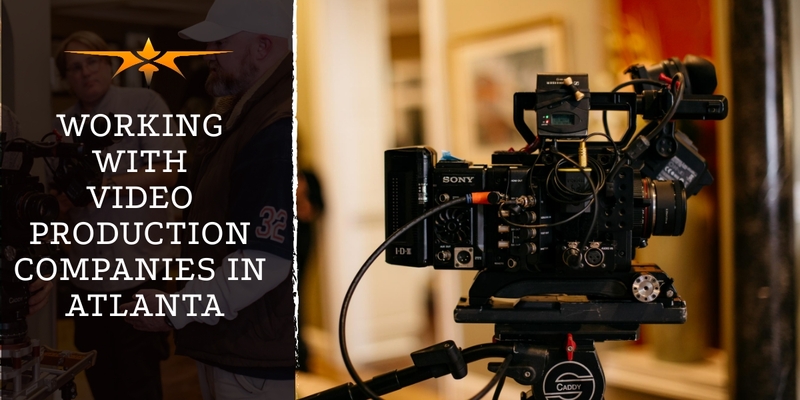 When it comes to working with an Atlanta film and video production you will need to have some level of experience in the industry, depending on your required position. 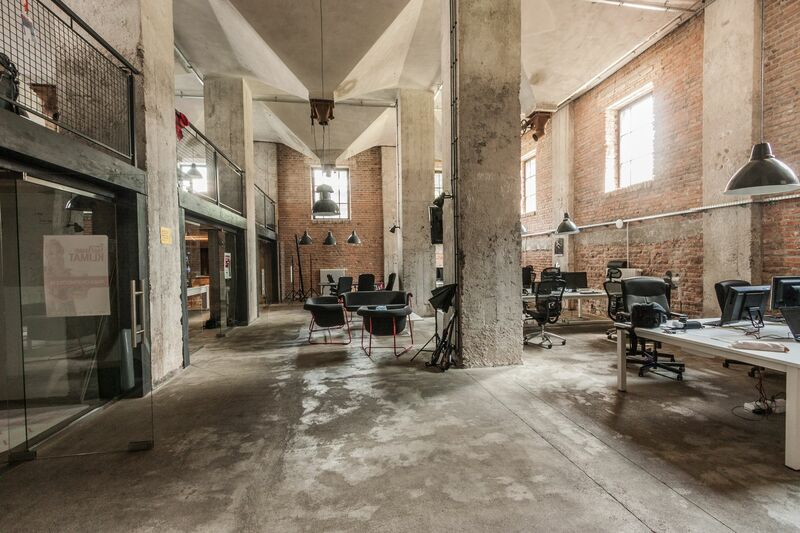 We are more than happy to consider you for upcoming projects. With the great Georgia tax incentives being an Atlanta video production house creates awesome benefits for our clients. We have clients that fly in from across the globe to produce their video production in Atlanta. Having a central location in the state of Georgia allows us to have great flexibility to manage productions for our clients across the industrial landscape. Whether it be TV production or corporate branding videos. 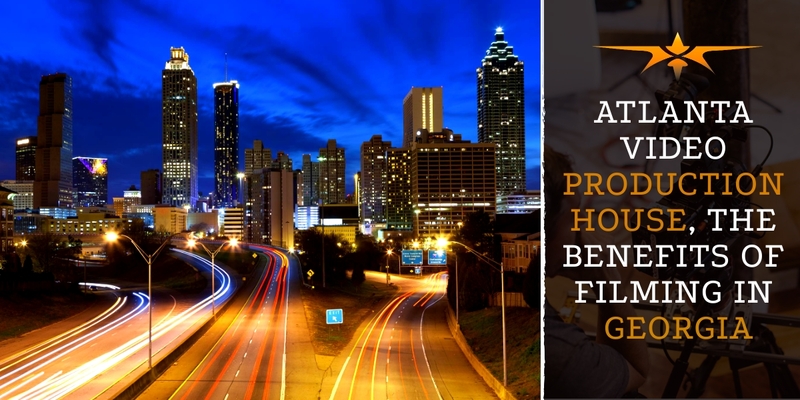 As a top Atlanta video production house, we help with everything from permits and locations, to insurance. If you are looking for an Atlanta film and video production team don’t hesitate to reach out! Below is a snippet from another episodes of Uncensored.